When pressurized, the neoprene and cord tube contained in these elements expands, clamping down on the drum. 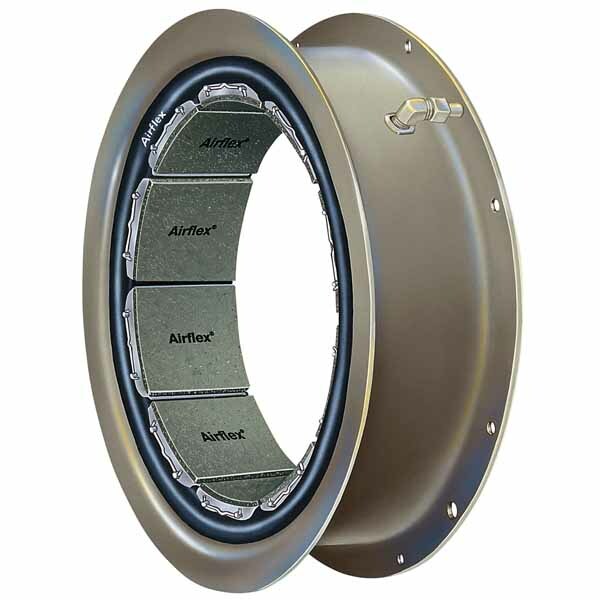 The friction shoes are mounted directly onto the tube. 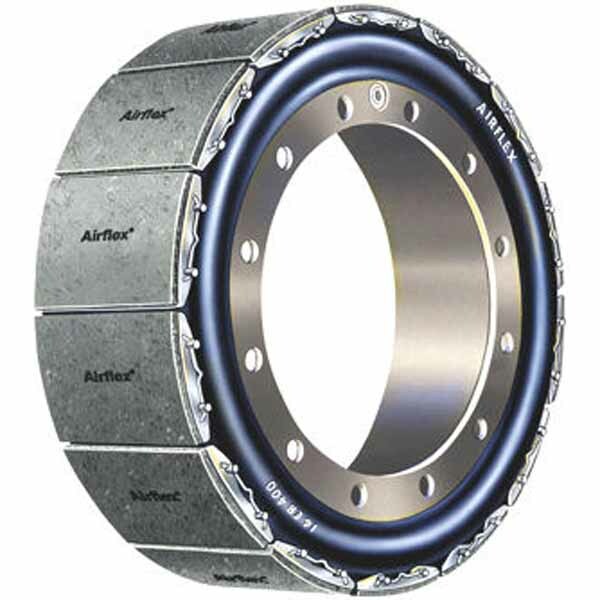 The Airflex type CB element is suited for high speed, cyclic operations, coupling, and general power transmission. They are used in oil and gas Industry. WCB2 and WCBD water cooled brakes are disc type, externally cooled units. They’re designed for continuous slip service and can handle large thermal loads. 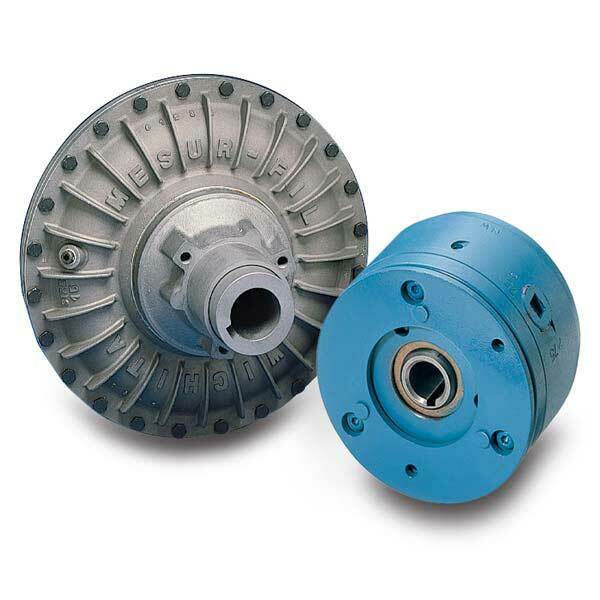 Uses include drilling rigs, slip clutches, tension brakes, and more.